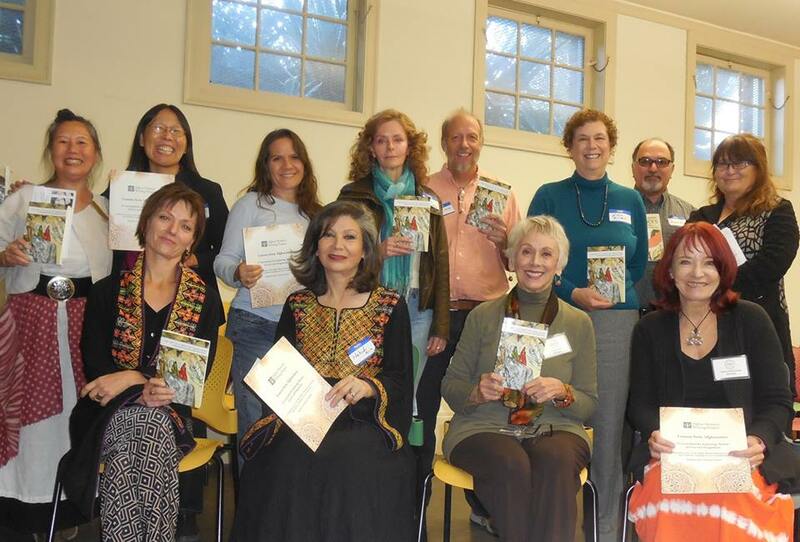 The Women’s National Book Association (WNBA) hosted The Afghan Women’s Writing Project (AWWP) last Saturday afternoon at the Temescal Branch Library in Oakland. A small, but enthusiastic group attended. The AWWP was founded in 2009 by American author and journalist, Marsha Hamilton. The project provides women writers in Afghanistan to join together in secure, online workshops and are mentored by American professional writers and educators. A curriculum for personal exploration and reflection on the themes of love and forgiveness was designed to assist groups and individuals to explore their personal relationships through writing. Remember what Malala said about Education for every child?